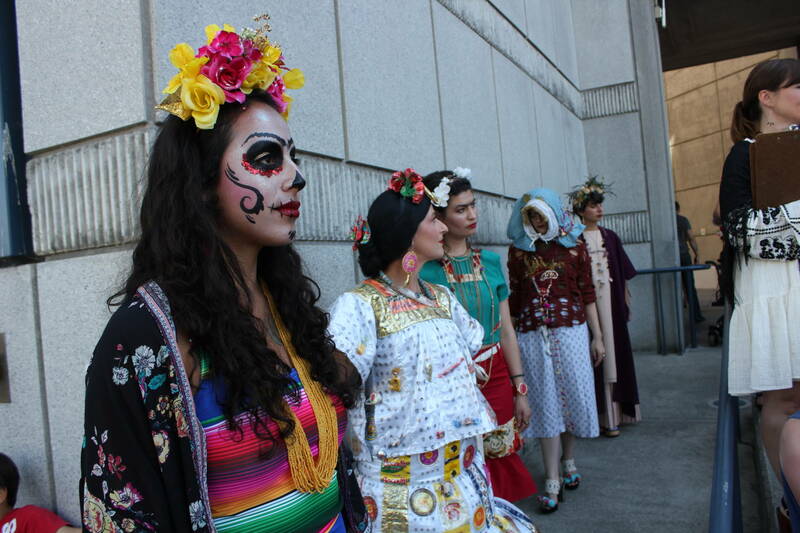 For the entire month of July, the Bay Area is celebrating the 111th birthday of artist Frida Kahlo. 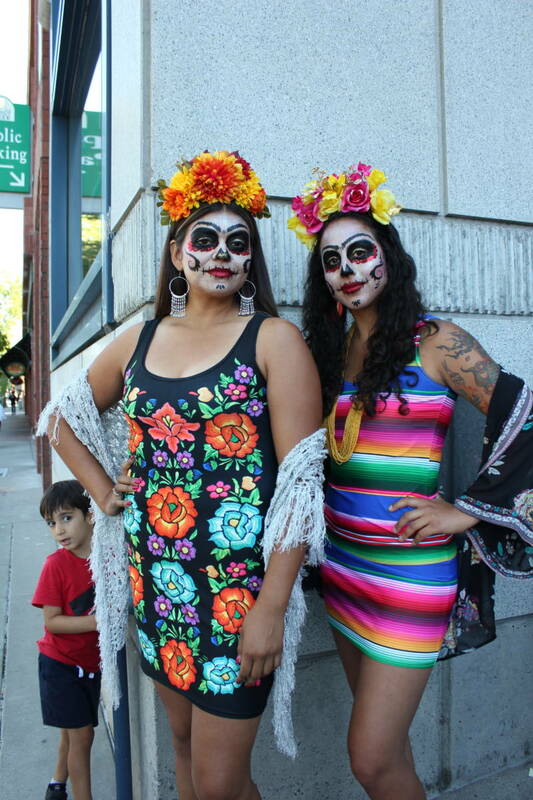 It's the first time Fiestas Fridas has moved beyond San Francisco, where the artist briefly lived on two occasions, in the early 30s and in 1940. 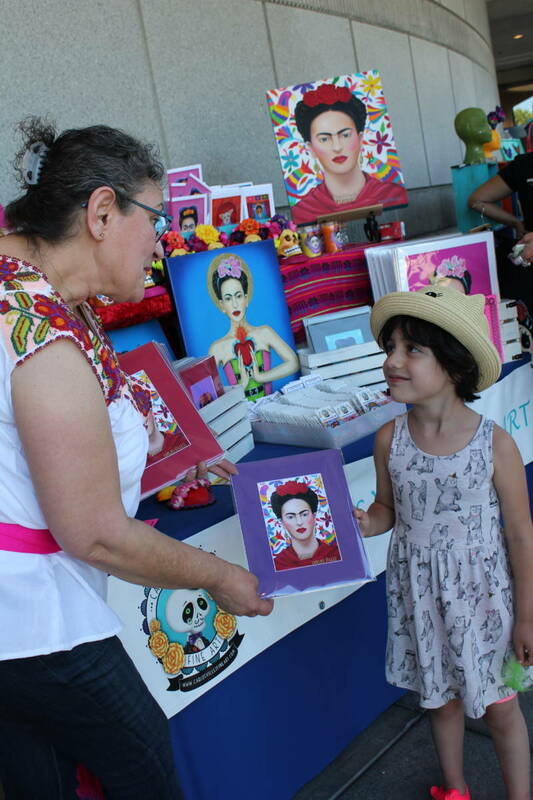 The multi-day event sets out to "celebrate art, community & the life of Frida Kahlo" through selfie challenges, spoken word and, of course, art exhibits. 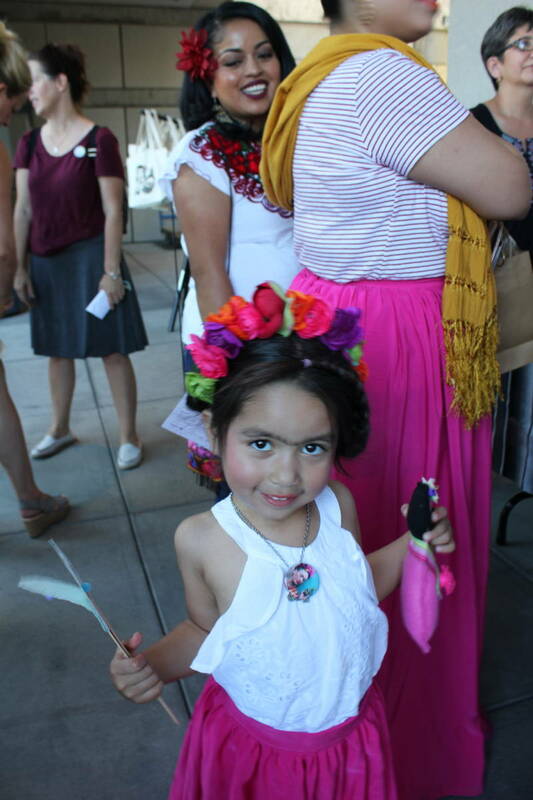 On Friday a birthday processional for the artist was held at the recently renamed Frida Kahlo Way. 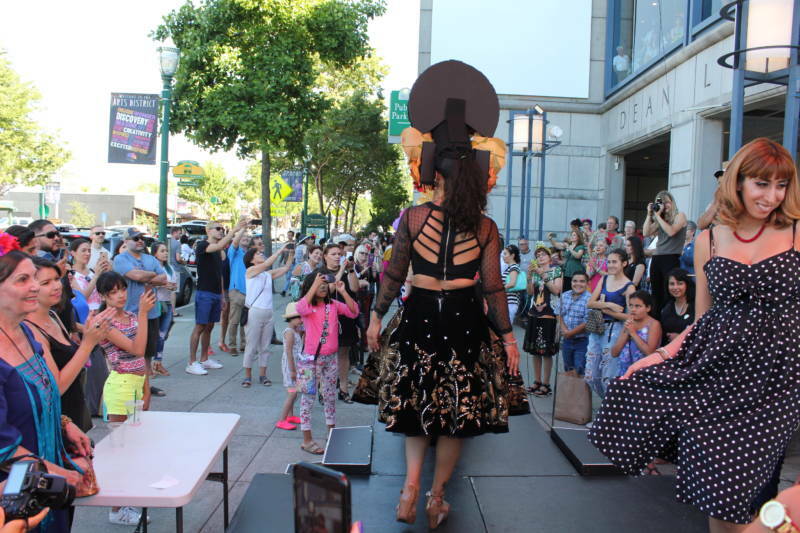 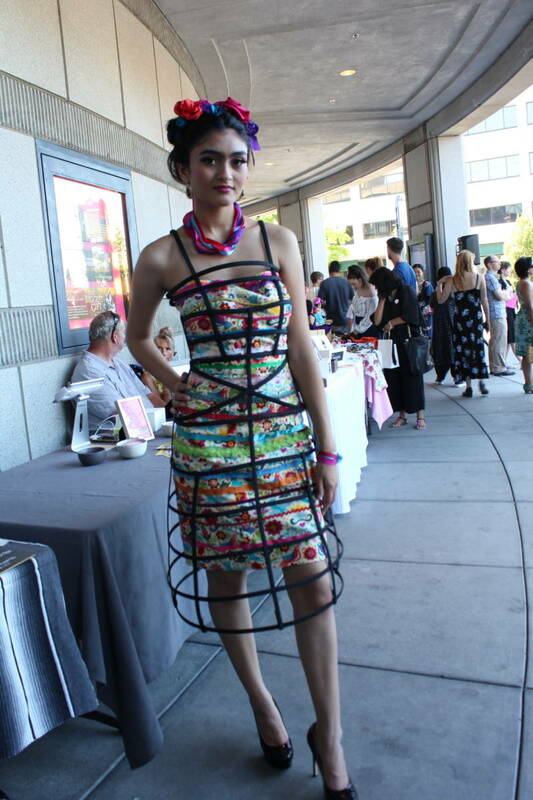 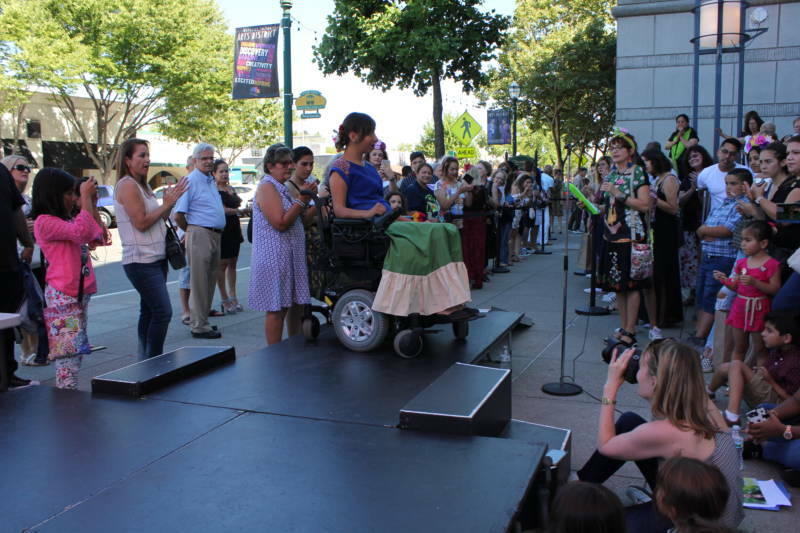 Sunday, the party continued at the Bedford Gallery in Walnut Creek, with a Kahlo look-alike contest, Kahlo-inspired fashion show and bazaar. 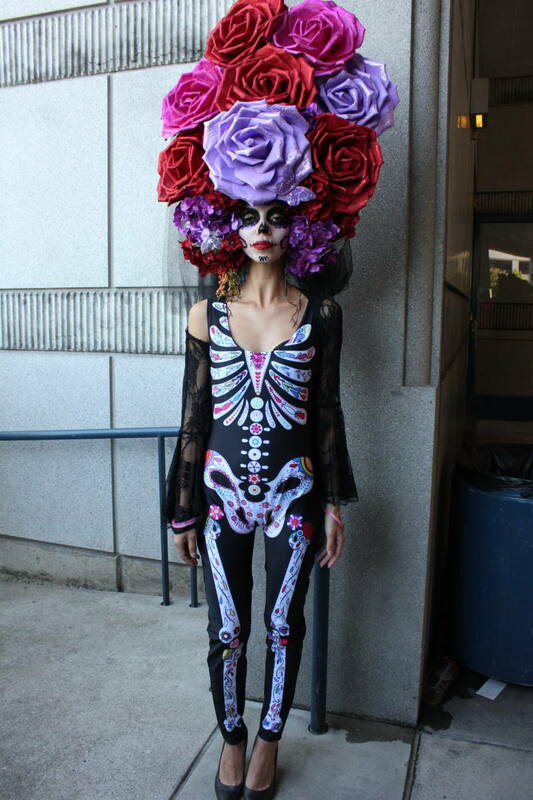 It also marked the opening of a gallery exhibit featuring historical photographs of Kahlo throughout her travels and works by other artists that reference her in some way. 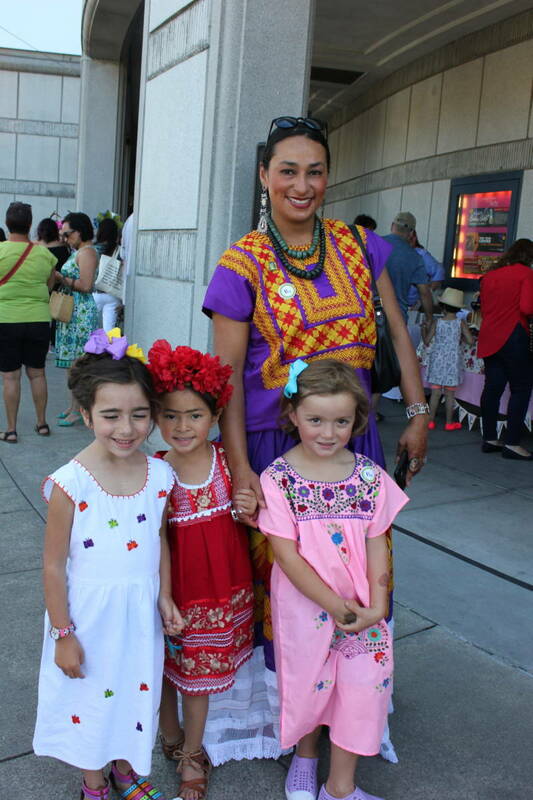 "The World of Frida" will be open until September 16. 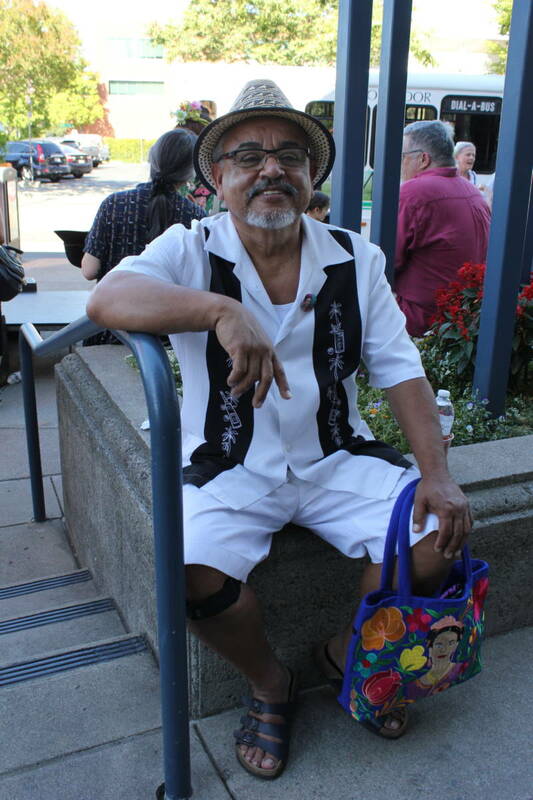 This story has been corrected to reflect Vanessa Hernandez's hometown is San Fernando, not Oakland.